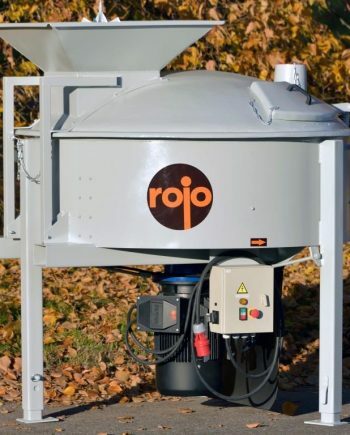 ROJO LC mixers are designed for mixing low cement castables. 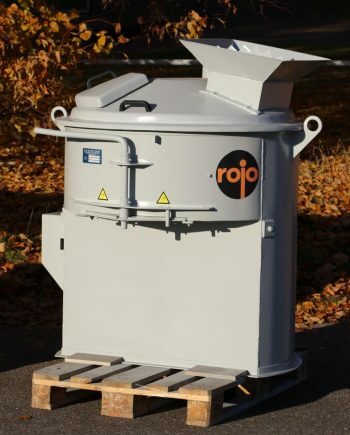 The mixers´ excellent mixing performance is based on a powerful motor and a planetary gear which guarantee an optimal speed of rotation. 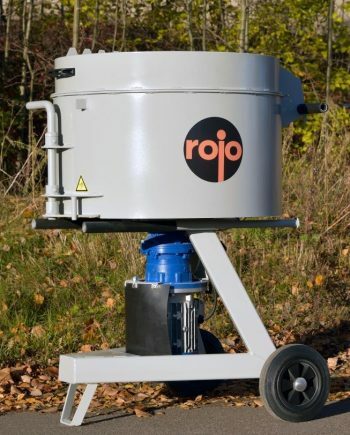 Thanks to the position of the paddles and a effective beater homogenous mixing results are obtained quickly. With the LC model even the heaviest of castables are easily mixed. 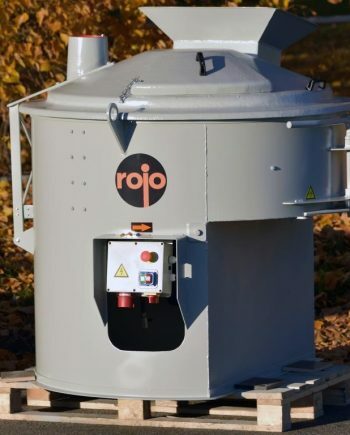 LC mixers are also suitable for the mixing of refractory mortars and insulating castables. 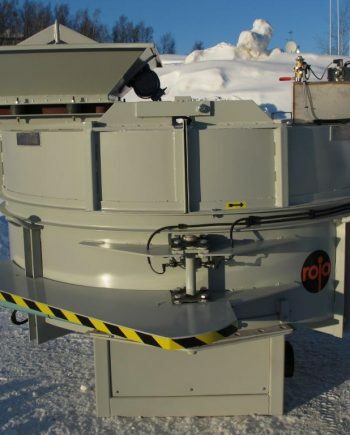 Stationary mixer for continuous mixing.